Home/Extended Vehicle Warranties/What Is Extended Warranty Fraud? 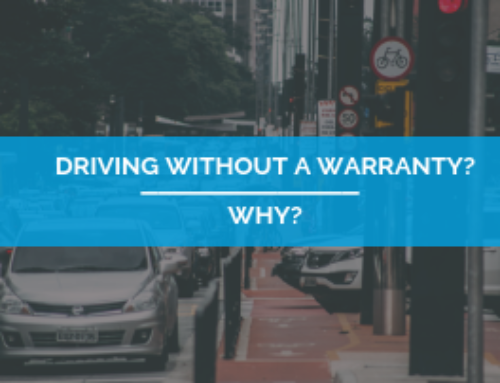 Basically, extended warranty fraud occurs when someone has a vehicle that is suffering a mechanical failure and they purchase extended coverage with the intent of filing a claim (a few weeks or months later) to get a pre-existing condition repaired. And unfortunately, extended warranty fraud can be a big problem. As with any type of insurance or extended coverage, some people will try to find a way to beat the system. With an extended vehicle warranty, or a vehicle protection plan, you can get covered mechanical failures fixed while only having to pay the deductible. 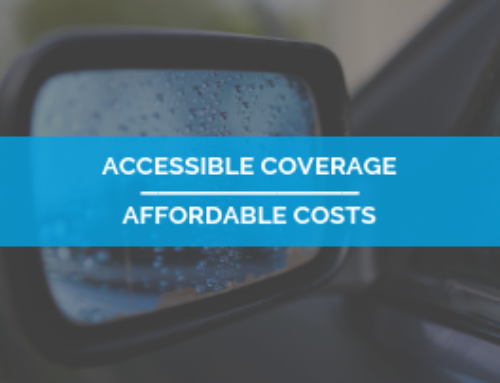 It is important to know that while every policy is different, no matter the level of coverage you buy, there are items that are not covered, or “excluded”. In all extended coverage contracts, one of the items that is always excluded is a pre-existing condition. A pre-existing condition is one which can be shown to have existed prior to the effective date of the contract, or which existed prior to the expiration of the manufacturer’s warranty. There are times when a customer may not know their vehicle needs a repair when they are in the process of purchasing the vehicle protection plan. However, more often than you would think, people are actually purchasing contracts with the full knowledge or suspicion that there is something wrong with their vehicle. In a case like this, the customer is committing extended warranty fraud. When you buy an extended warranty or vehicle protection plan contract, there is typically a 30-day and 1,000-mile waiting (or validation) period. The reason behind this is to help weed out pre-existing problems. However, it is possible for a vehicle to go through the waiting period without a pre-existing condition showing up, and once the waiting period is over, a claim can be made. However, if it is determined that the problem pre-existed the contract purchase date or occurred during the validation period, the claim will be denied. Expert inspectors know there are many indications of a pre-existing condition in a vehicle. Rust and corrosion can show that there was a problem long before a contract was purchased. 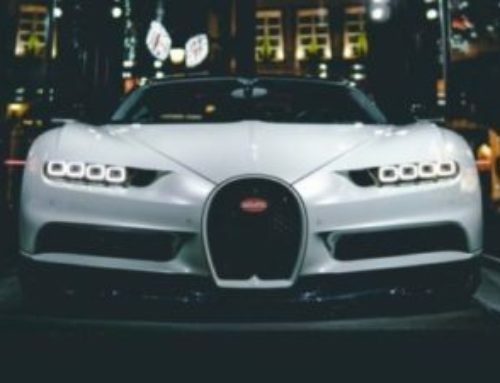 Newer vehicles have fault codes that record a date when a particular component has failed thereby producing evidence of when a component failed. Another big clue is when a vehicle is taken into a repair facility on the 31st day after contract purchase. This can make the administrator suspicious that a problem could be pre-existing. As a result, they may choose to send an inspector to check out the vehicle. However, just because an administrator sends an inspector does not mean that they are automatically suspicious of a pre-existing condition. They will often send out an inspector to get a second opinion and to confirm if the problem the mechanic diagnosed was actually the failed component, or if the failure came from another vehicle system. Many times, the inspector can also catch a problem that the mechanic did not see, or was not looking for, thereby increasing the items that get covered and fixed; all while you only pay one deductible for the visit. Extended warranty fraud affects everyone. 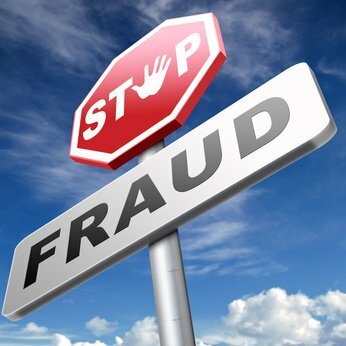 When people make fraudulent claims on their contracts, it not only hurts the company but in the end it hurts consumers too. Why? The prices of extended car warranty contracts are set according to many factors, including an average risk of consumers making claims. Fraudulent claims made because of pre-existing conditions inflate the cost of coverage. If extended warranty fraud happens too many times, then the companies selling the contracts have to raise their fees for everyone and increase eligibility restrictions. 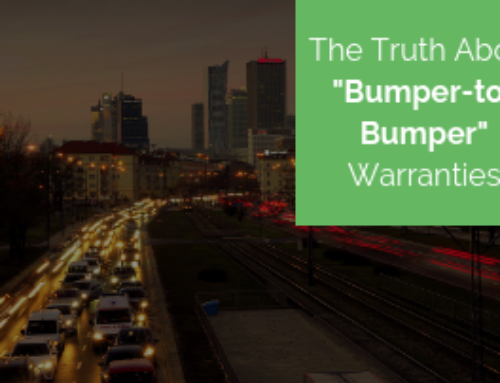 Too much warranty fraud can also make the underwriters (the companies that actually back the contracts) of the contracts reduce the ways a contract can be obtained through third-party providers, such as autopom!. If these contracts could only be sold through credit unions, and vehicle dealerships, there would be fewer choices and higher prices for consumers. The good news is that if your vehicle has a pre-existing condition, you can still purchase an extended warranty or vehicle protection plan without committing fraud. The simple solution is to simply pay out of pocket to get your pre-existing condition fixed. Then purchase protection to cover any repairs that happen down the road. Purchasing an extended warranty or a vehicle protection plan can be a very smart investment. 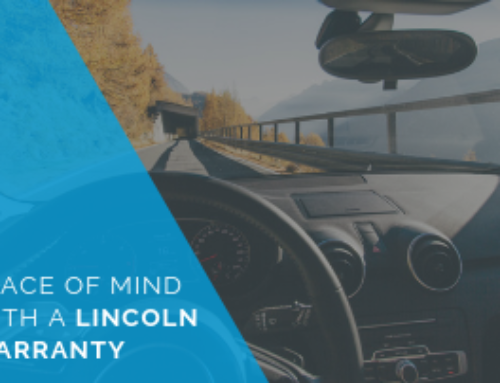 It gives the peace of mind knowing that in case of a mechanical failure, your vehicle is covered, and your wallet is safe from hundreds to thousands of dollars of repairs. With approved covered claims, all you are required to pay is the deductible. The rest will be paid directly to the repair facility of your choice, be it the dealership or a local licensed repair facility. With this coverage, you have peace of mind knowing that your auto repairs are covered. Contact autopom! today to receive a quote for your vehicle, and start down the road to automotive peace of mind.